I know! More New York posts! Really? 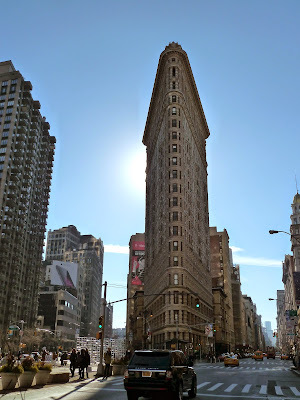 Yes, I have been rather slow with my travel posts and I had decided to scatter them across the months rather than put up post after post of NYC! Sorry to those who would be 'so over' my New York trip by now. 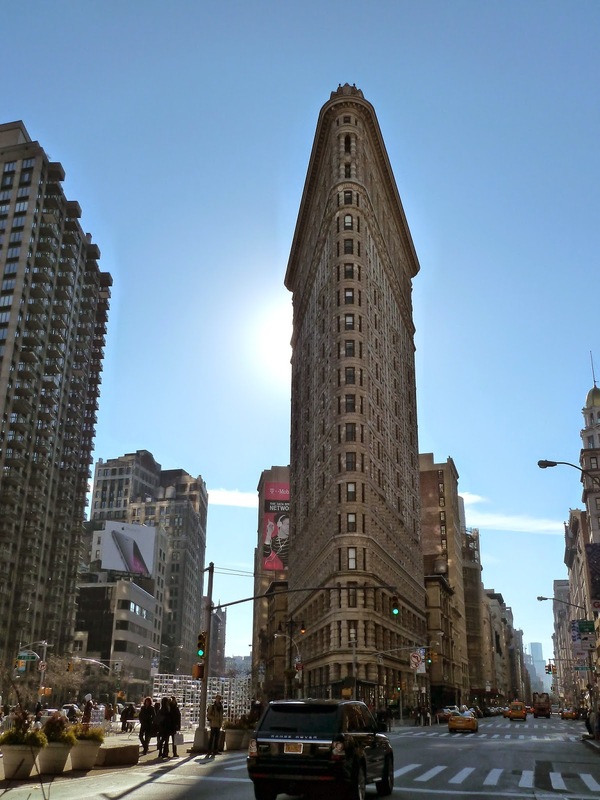 This post is about the time I spent at Eataly in Dec last year. It was not my first time, admittedly I did give it a whirlwind visit in June 2013 but this time I made an effort to spend a couple of hours here. And for that, I saw aisles of dried pasta, pasta sauces, fresh pasta, recipe books, chocolates, Italian sweets, salami, prosciutto, and a whole host of Italian small goods, both packaged and freshly served off the counter. Oh and there was cheese, desserts and heaps of Italian bottled drinks. Need I go on? With social media so prevalent in society, a brand new cafe with delicious food can be so easily promoted via Twitter, Instagram and Facebook. 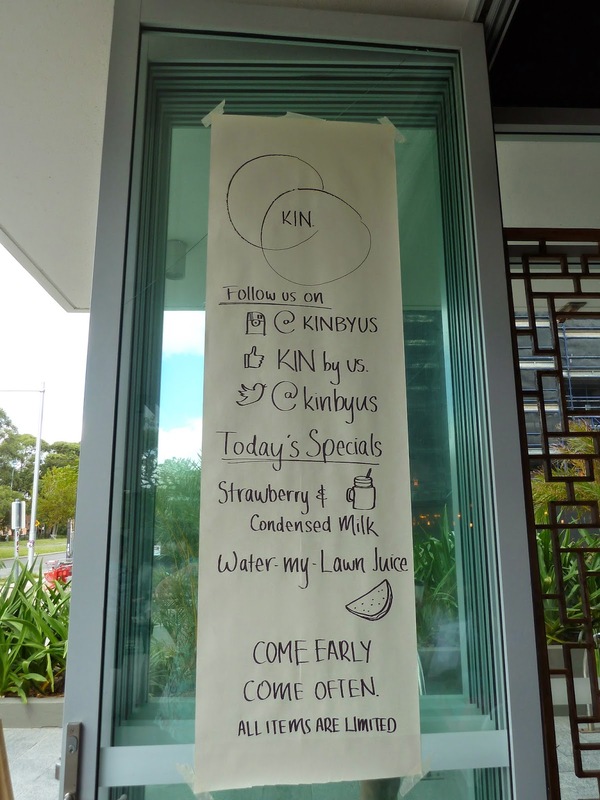 It is the case for KIN by us., a very new cafe which opened in Macquarie Park, North Ryde a couple of months ago. 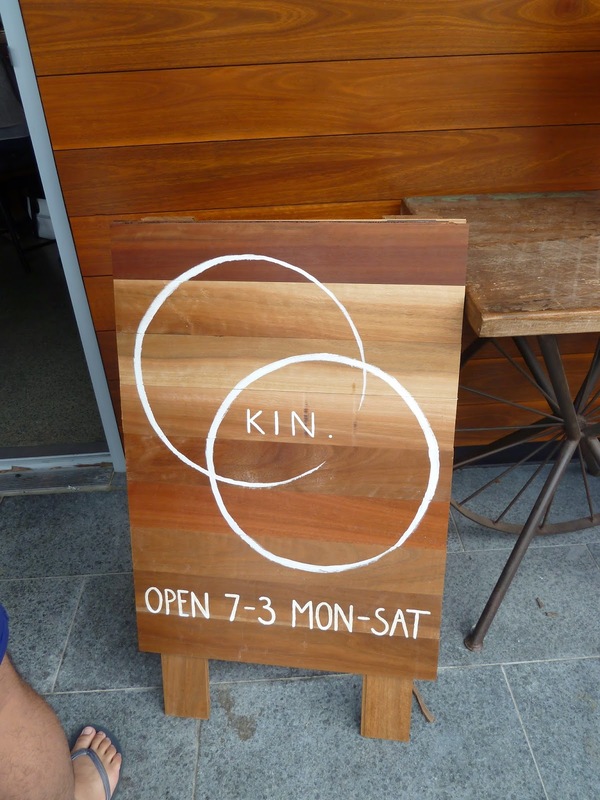 To add to the popularity of this cafe are ex MKR contestants Uel and Shannelle who seem like a lovely couple. Their TV presence has certainly helped with the publicity of their new food venture. And it has turned out to be a hit. 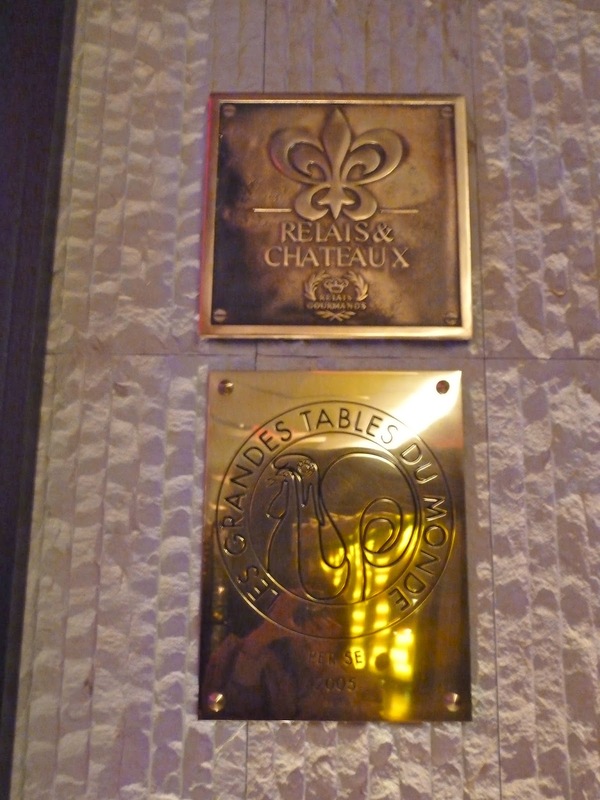 I visited over three occasions to try out the different dishes. Waffle Belly - caramel soy pork belly, potato waffle, onsen egg, mushrooms and cabbage. This was my dish and I loved it! The pork belly was so tender and packed full of flavour. I don't believe I have had a potato waffle before and was surprised when I cut through it was soft, rather than the crunchy waffle I am normally used to. But I did like the texture and it went so well with the pork belly. And the egg, beautifully cooked by the way. Note that in almost every dish on the menu, there is an onsen egg on offer. On another visit, I had the Kaya Toast which was homemade coconut jam on toast. I opted not to have the onsen egg. The Kaya had a lovely fragrance, however for $7 I would have liked a couple more half slices? Am I being greedy? Hehe! This time it was for lunch on a Saturday and we were lucky the weather was in good form. What a view from the restaurant! And the Chawanmushi certainly played tricks on my mind. The dish looked Japanese but was full of Italian flavours with every mouthful. There was parmesan in the custard, tomato water with basil on top. Loved it! White cucumber with apple and sour cream. Lovely presentation, clean flavours, crunchy textures and very summery in image and flavours. Veal Tartare with tarragon, emulsion, roasted capsicum and buckwheat - I completely forgot to take a picture of this delightful dish! Aaargh! :( I loved the crunchy texture of the puffed buckwheat which offset so well against the smooth veal. Spelt Ravioli with burnt butter, pumpkin, avruga, and chives. Their signature which didn't disappoint. I really liked the visual beauty of the ravioli. Spaghetti Alla Chitarra, with Orange beurre blanc, scampi and bottarga - the squid ink pasta was nicely al dente and I could taste bites of the sweet tasting scampi. For SH's birthday dinner this year, she chose Pei Modern. It opened in the latter part of 2014 at the Four Seasons Hotel near Circular Quay. Mark Best, the renowned Sydney chef, opened his first Pei Modern in Melbourne a few years ago and when news filtered through of a Sydney opening, the foodie world was abuzz! We initially booked to meet in January but I got so sick we had to postpone until late February. We decided to start with something 'Clean and Green' - Cucumber and young coconut salad. I don't think I have ever had young coconut flesh on a salad but I did like its sweetness and bite. It was a fresh and rather summery salad. There were bits of jellified coconut water which offset the crunchy cucumber. We then had the Tiger prawns, vadouvan and caramelised yoghurt. It was beautifully cooked. There was a smoky flavour and the prawns were sweet. I didn't think we needed the yoghurt but I think it's a personal preference.